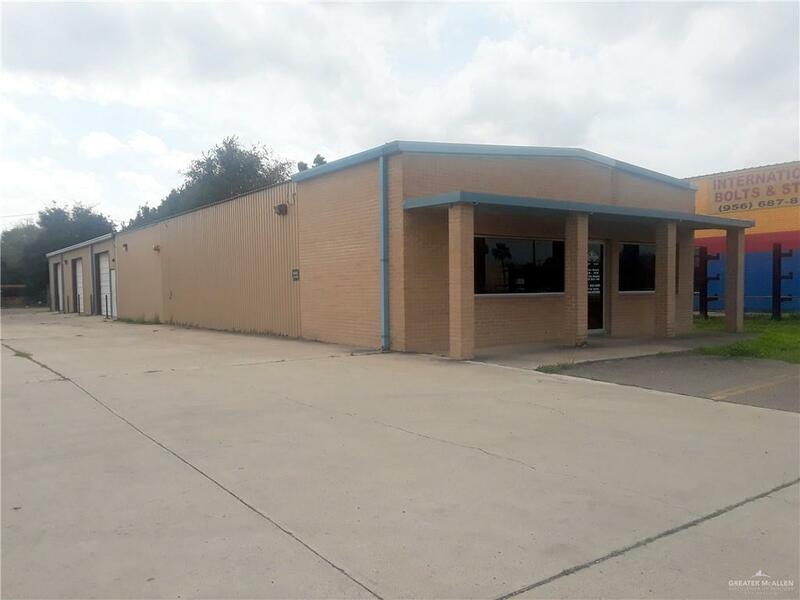 Excellent business location, high traffic count, good visibility. 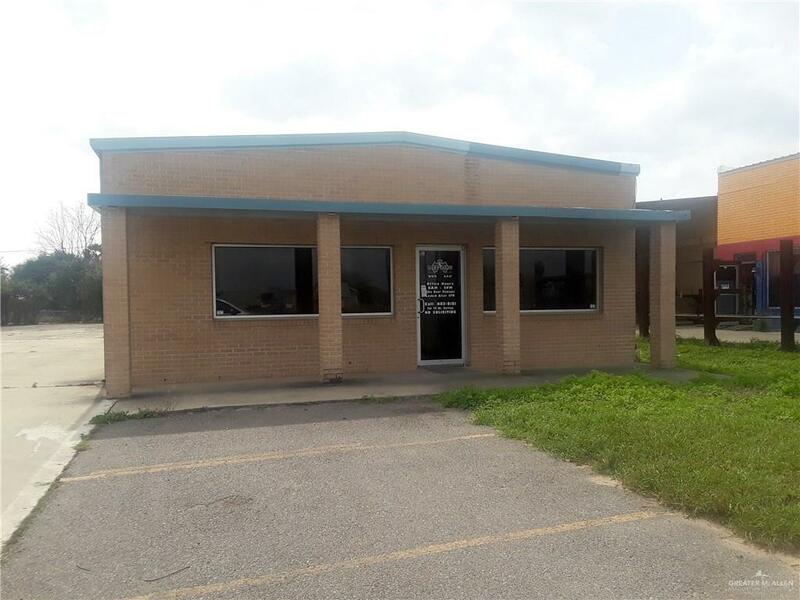 Great use as office, distribution center, windshield/automotive business, general retail, any type of business requiring office/showroom with warehouse. 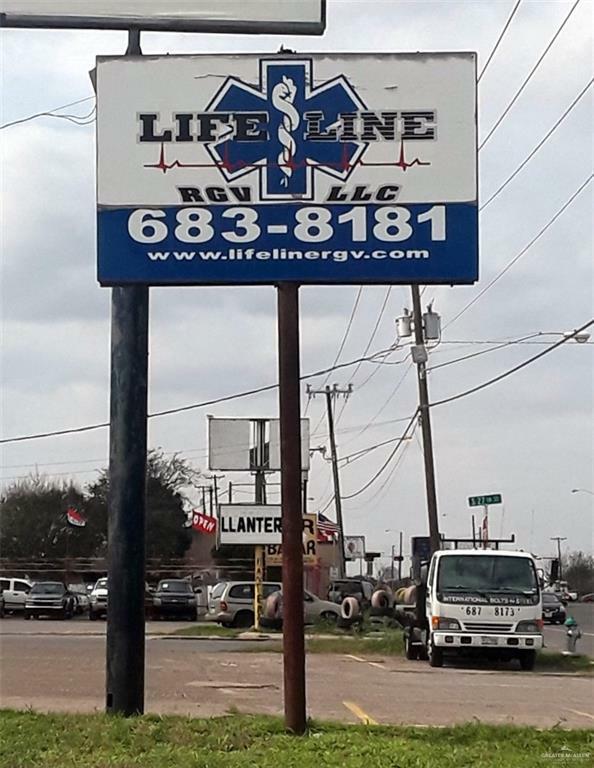 Formerly medical emergency service use. Improvements include reception, waiting room/bookkeeping area, seven offices of which one large office could be used as conference room. One overhead door has been enclosed to make another storage area, easy to open up for access. Offices can easily be removed to allow for one large showroom if necessary. Warehouse has three overhead doors 10 x 10 each, 12 eave height x 13 center clearance. Concrete parking lot & drive, grassy areas in front of office and grassy area at the rear of the building. Security system previously installed. Pylon on site. RESTRICTED AGAINSTMECHANICAL USE AND TIRE SALES. Deposit of one month required plus 1st & last month's rent due at time of leaseexectution. Listing by Pauline Zurovec of Keller Williams Lrgv.